The body of the veteran Congress leader was kept for public viewing, to pay their homage, at his government residence located at Tilak Lane in New Delhi on Friday. 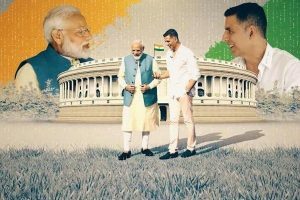 The body will be taken in an air ambulance from Delhi to Lucknow on Saturday morning, where it will be kept at the state assembly for the public to pay their respect to the departed leader. Later in the evening the body will be flown to Pantnagar in Nainital in an air ambulance. 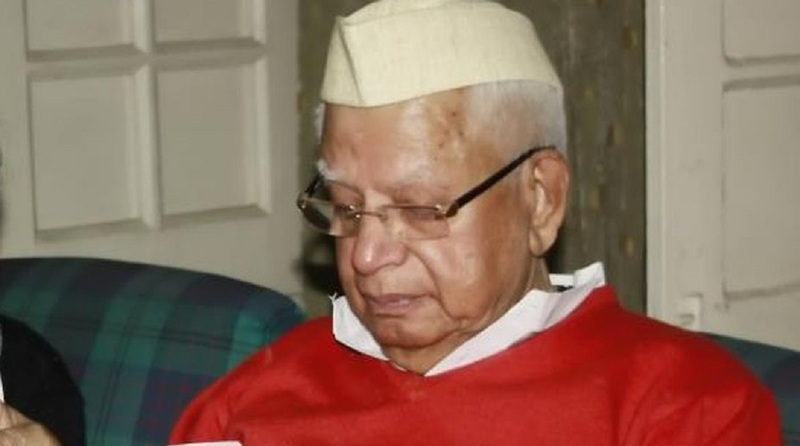 Public will get a chance to pay tributes to Tiwari at Haldwani on 21 October. The last rites will be performed at Ranibagh in Haldwani on the same day. Uttarakhand Chief Minister Trivendra Singh Rawat visited New Delhi on Friday to offer his condolences to the family and pay his respects to the departed leader. The Uttarakhand government has declared a three-day State mourning. Additional Chief Secretary Radha Raturi said that the state mourning will be observed from 18 to 20 October. The national flag on government buildings in all the districts will fly at half mast during this period.